0. / 1. / 2. / 3. / 4. / 5. / 6. / 7. / 8. / 9. / 10. / 11. / 12. 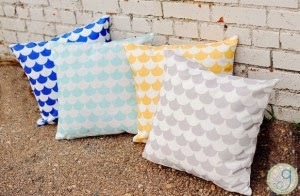 Patterned Pillow Covers: Seriously, how cute are these patterned pillow covers? I love the whimsy touch of the scallops! 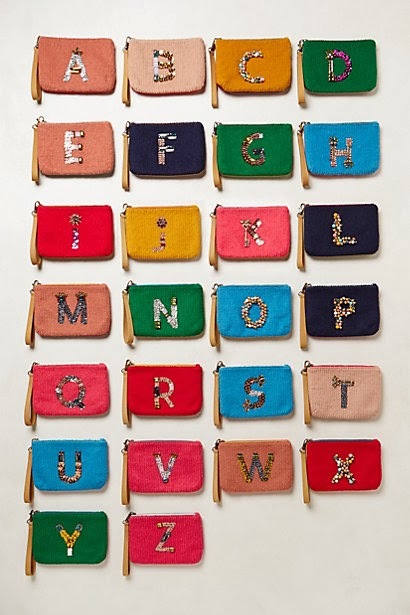 Gem Monogrammed Wristlet: I LOVE these wristlets!! The perfect pop of color and glam to carry around on your wrist.